Napa Valley Wine Academy has become the latest Approved Programme Provider to be authorised by WSET Awards to offer the prestigious WSET Level 4 Diploma in Wines and Spirits. From October 2017 students will be able to study WSET’s flagship qualification at the Napa Valley site. Napa Valley Wine Academy is the eighth WSET Diploma Centre to open in the USA, and one of just 31 worldwide. The expansion of WSET Diploma provision in the USA is reflective of the recent growth in demand for WSET courses in the region. The USA is now the second largest market outside of the UK for the WSET Diploma and the fastest growing market for WSET courses overall with 11,487 candidates in the last academic year alone, a 48% increase on the previous year. 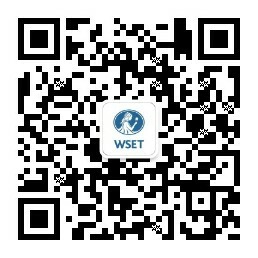 We are extremely thrilled and proud to be able to add the Diploma program to our WSET course offerings. It is our goal to offer our students the best opportunity to further develop their wine career and the prestigious WSET Level 4 Diploma in Wines and Spirits will help them reach new heights. For more information about the WSET Diploma click here or to find a course provider in the USA please visit our Where to Study page.